With Craft it looks like I can only sync starting from a Sketch project (which I don't have) to Invision (where there is a project). What is it exactly you're looking to export? Is it the screens, interactions or both? 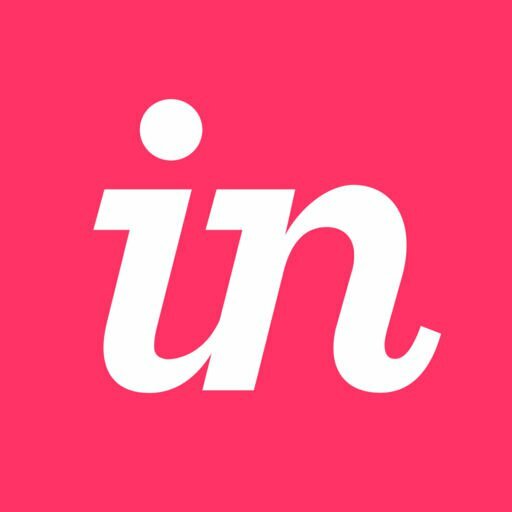 Could you also confirm how the project screens were originally added to InVision? I am trying the same thing. My friend and I are working together on a project in Invision. I synced a screen from Sketch using craft. My friend synced the other screens from Photoshop using Craft plugin for photoshop. I want all the screens with the interactions in Sketch from the Invision project. How can I do that ? Welcome to the community Suraj! Just wanted to make sure I understand what you're trying to perform. Are you trying to apply all interactions made in Sketch into Photoshop? I notice that you have a ticket open with our Support team as well. I will be sure to make a note in your ticket notifying our Support team that you have also reached out here in Community. We would be happy to help you in either manner! Please see Lala's question above so that we can better understand the issue you are facing. Look forward to assisting you further. Thank you. I am trying to get all the artboards in Invision to Sketch. Let me explain. I synced one artboard from Sketch to Invision. My friend synced 7 artboards from Photoshop to Invision. I want those 7 artboards synced by my friend, from Invision to Sketch. I apologize, but at this time, it is not possible to sync from InVision to Sketch, nor export your prototype from InVision to open in Sketch. As you can see in this documentation, changes made in Sketch and/or Photoshop can be synced using Craft Sync, but not the other way around. I will be sure to add your comments here in Community to the ticket you have already opened with our Support team. In addition, I am happy to let them know that this is a potential feature request.